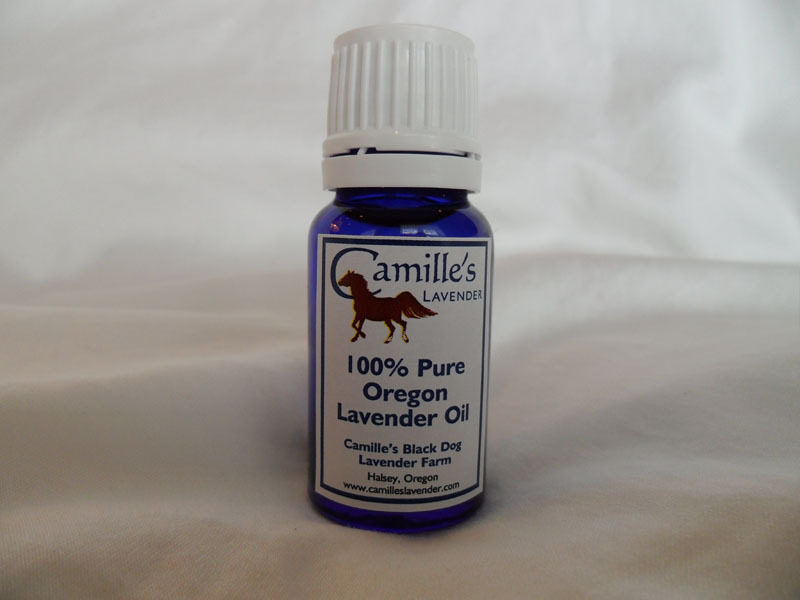 Camille's 100% Pure Oregon Lavender Essential Oil. Distilled from our hand cut lavender it is truly the finest and inimitable. Not imported, not synthetic and undiluted, it is harvested at its maximum potency. It is grown all naturally and is of impeccable quality and absolutely celestial. ©2006 Zolday Music. All rights reserved. As romantic as the evening air in the lavender fields, this CD will bring reflection and serenity. Played by Camille’s Lavender owner, Pamela, this is a gift for you or that someone that will give a lifetime of enjoyment. You can download 10 second sample clips below.